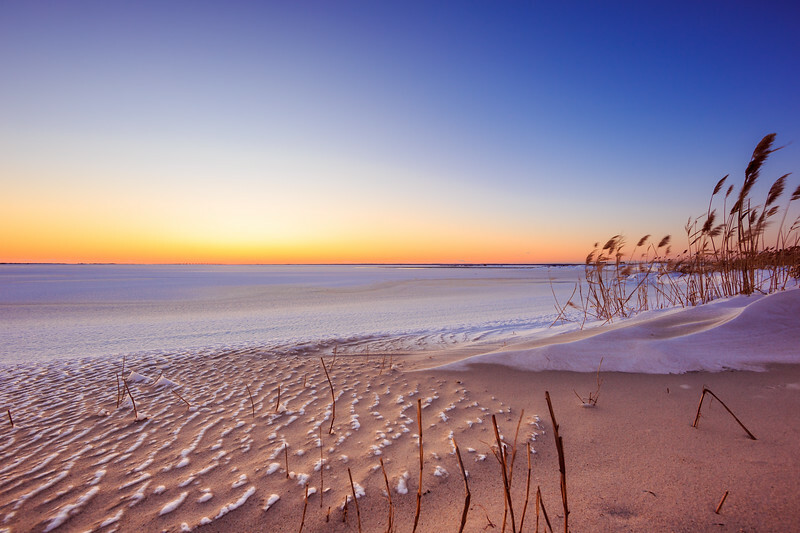 Sand and snow in this sunset photo over a frozen Barnegat Bay in Harvey Cedars, NJ. 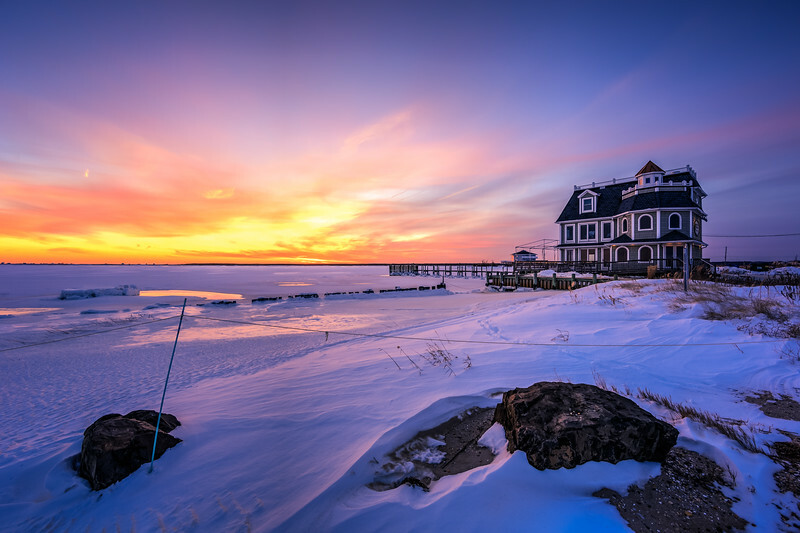 Antoinetta's Waterfront Restaurant photographed at sunset locked in snow and ice. 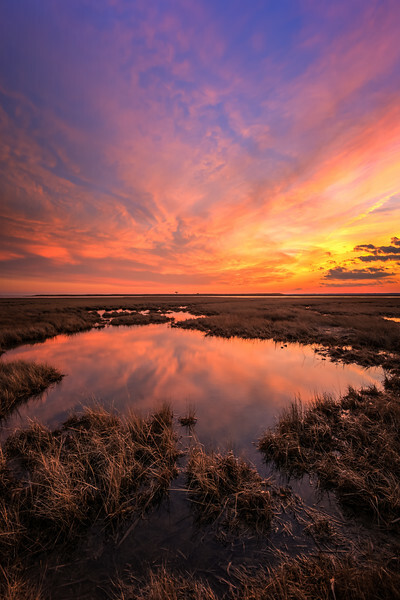 Winter colors ignite the sunset sky over the salt marsh. 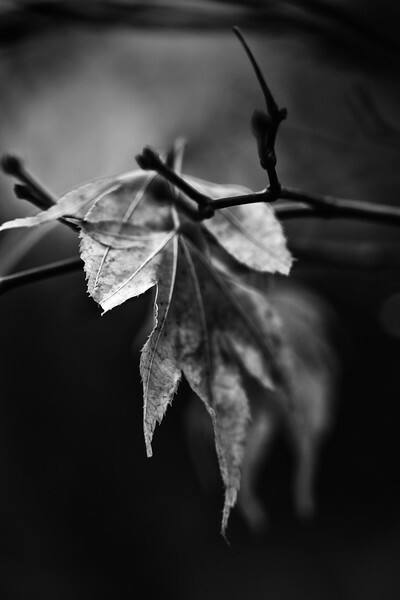 A dead and withered Japanese maple leaf photographed in black and white. 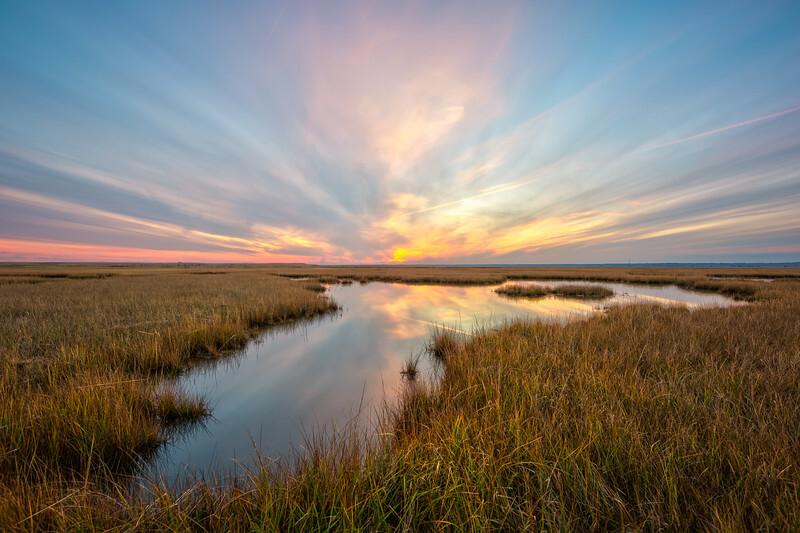 Soothing sunset over Cedar Run Dock Road salt marsh. 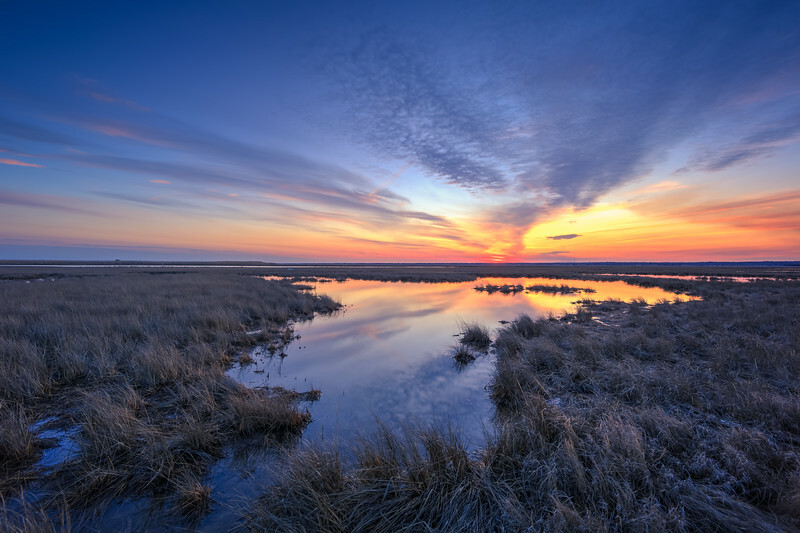 Blue hour over late winter salt marsh and tide pool. 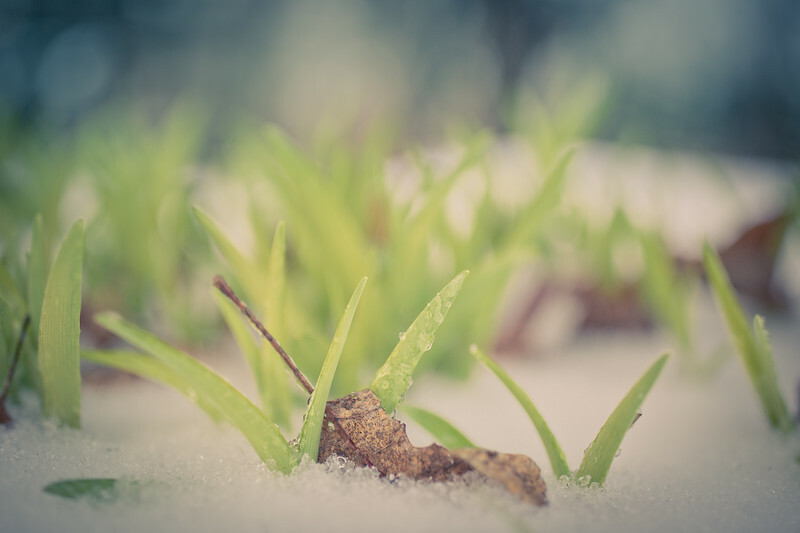 Tiger lily sprouts covered in snow and flanked by oak leaves. 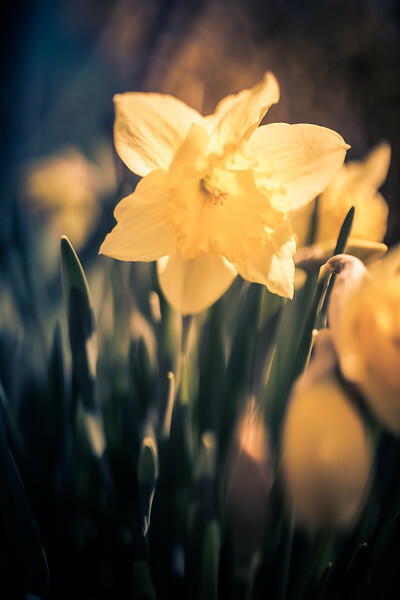 Daffodils in full bloom and photographed in 35mm with shallow depth of field. 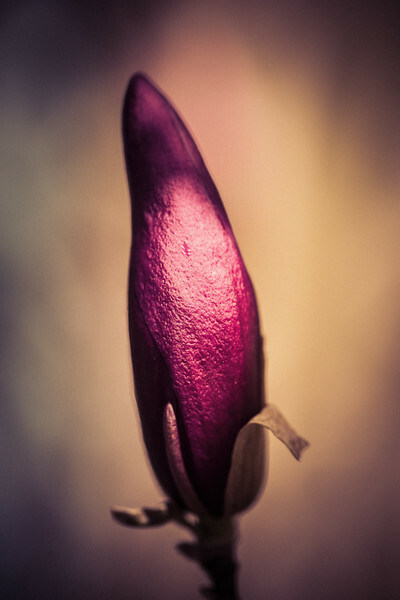 A lone Jane Magnolia bud broods in moody lighting. 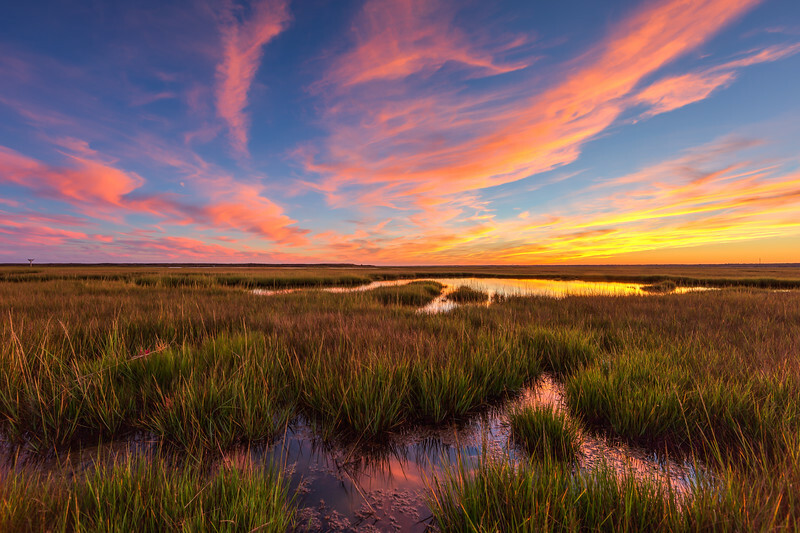 Pastel sunset over Dock Road salt marsh, sedge, and tide pools. 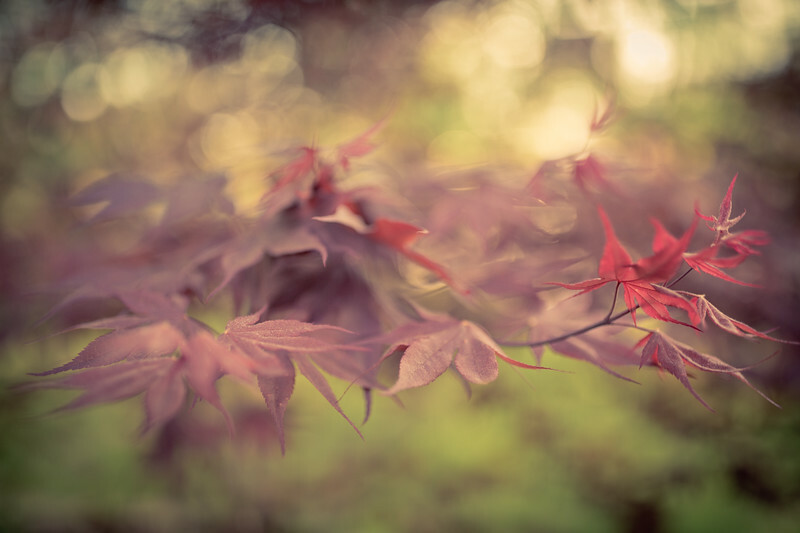 Japanese maple leaves photographed in golden hour light with smooth bokeh. 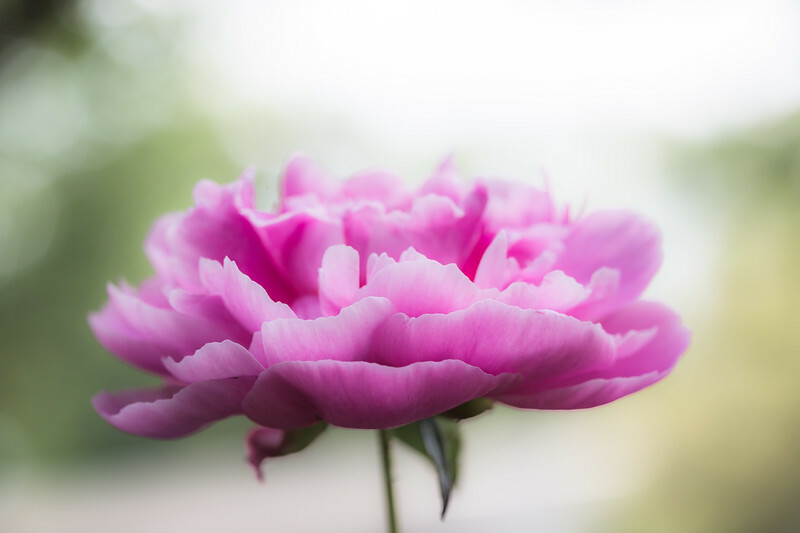 A pink peony flower blossom photographed in high key macro. 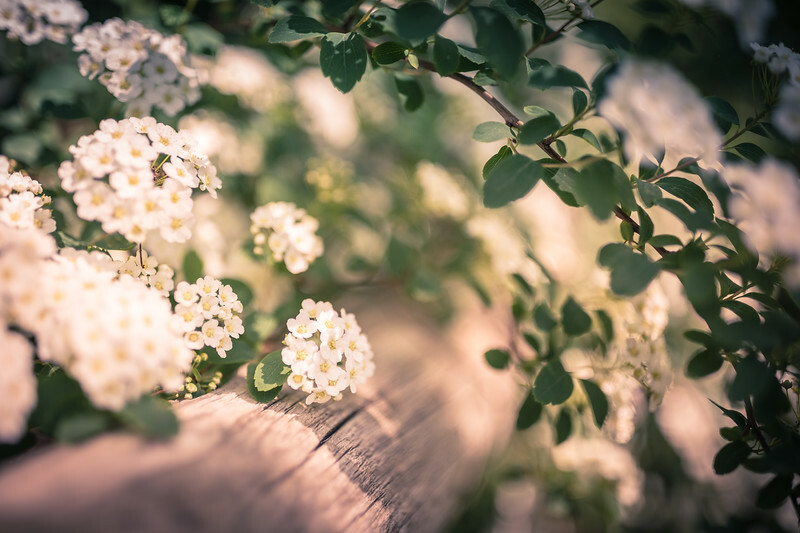 Spirea blossoms abound surrounded by soft focus and smooth bokeh. 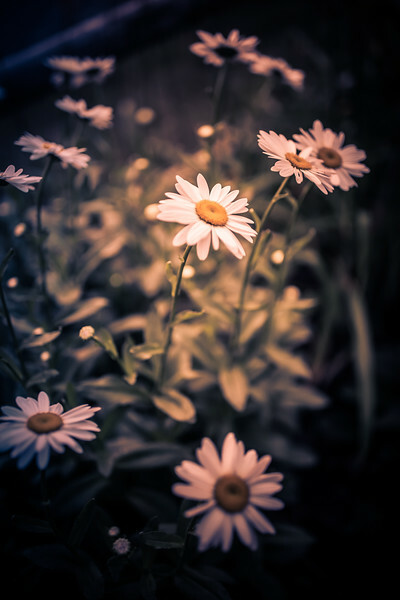 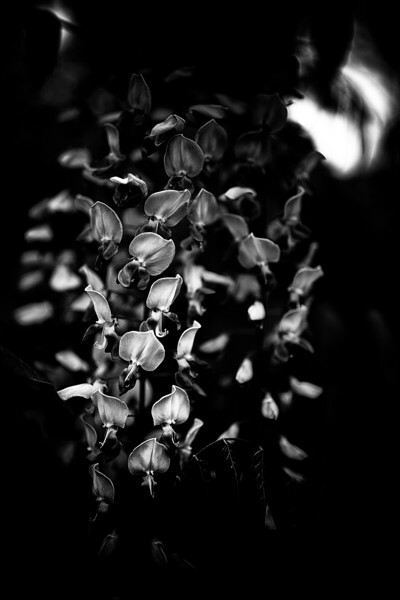 Daisy blossoms stand tall in a moody low key presentation. 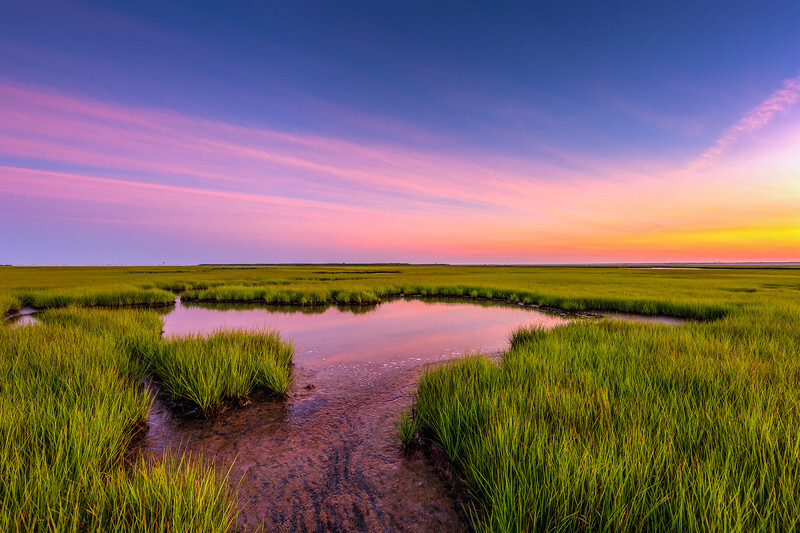 A pastel summer sunset lights over green salt marsh and tide pools. 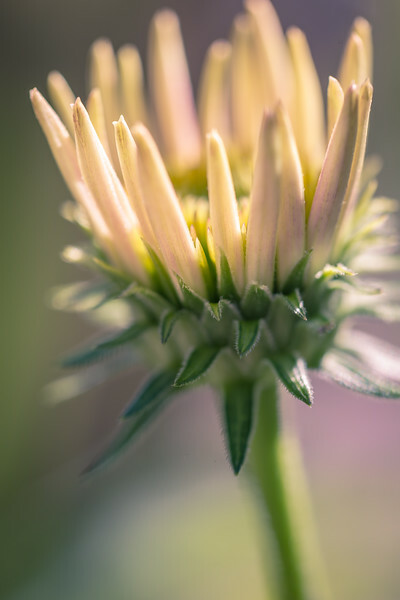 The purple coneflower works its way to full bloom. 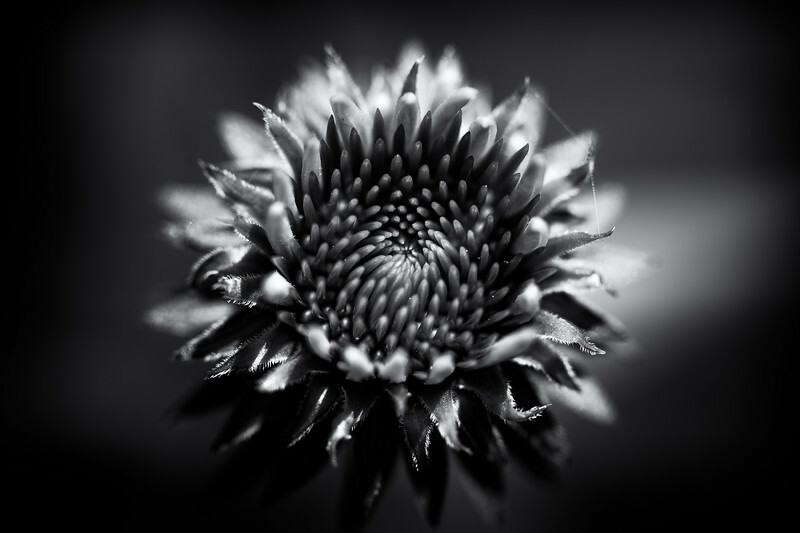 Purple coneflower (echinacea) photographed in macro and black and white. 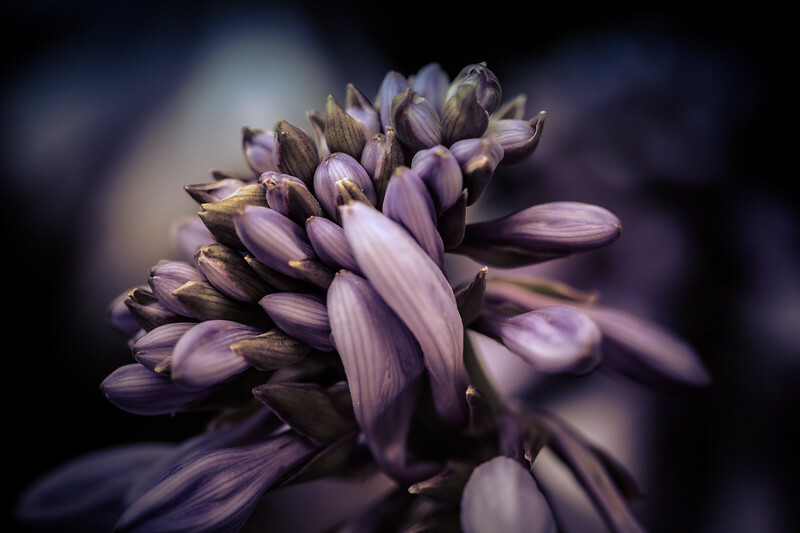 Hosta flower macro photographed in profile and cross processed in low key. 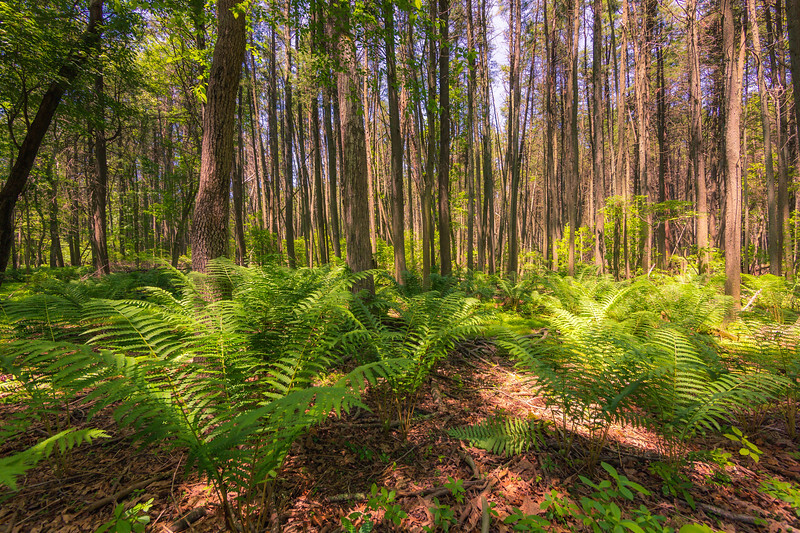 New Jersey Pinelands showing off pine trees and ferns. 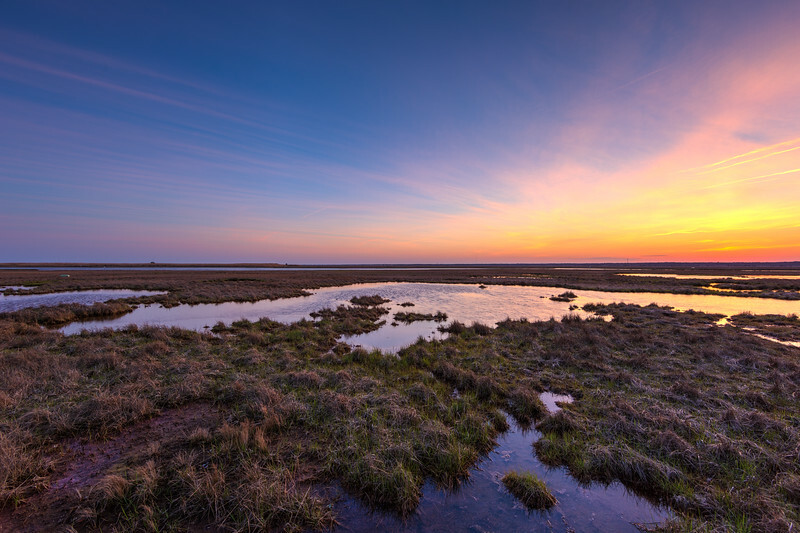 A wide angle pastel sunset photographed over salt marsh. 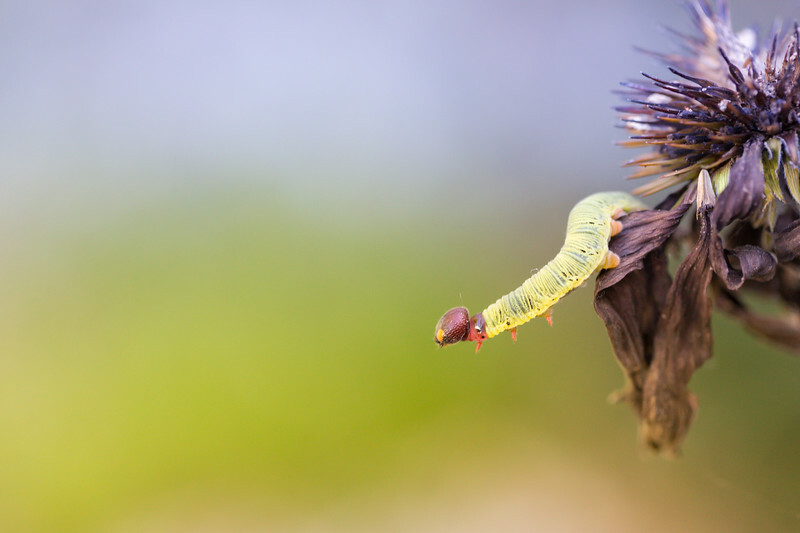 A green silver-spotted skipper caterpillar hangs off a dead purple coneflower. 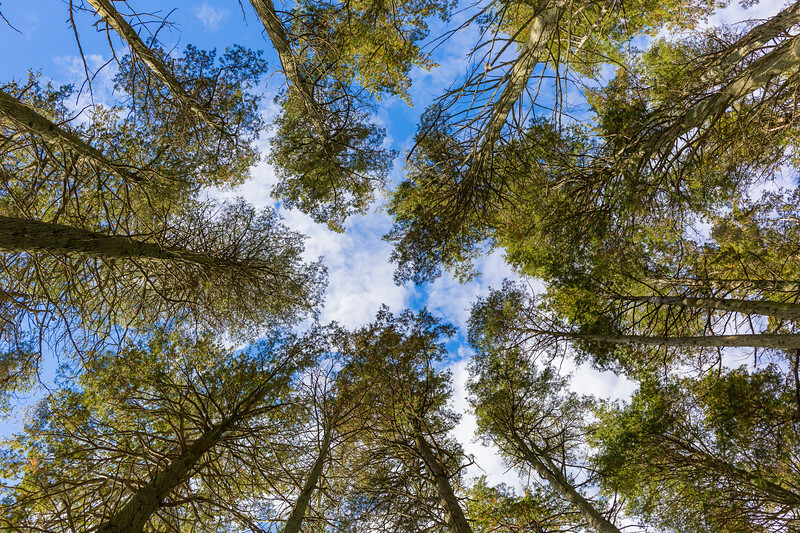 Upward facing 35mm photograph of blue sky and pine trees. 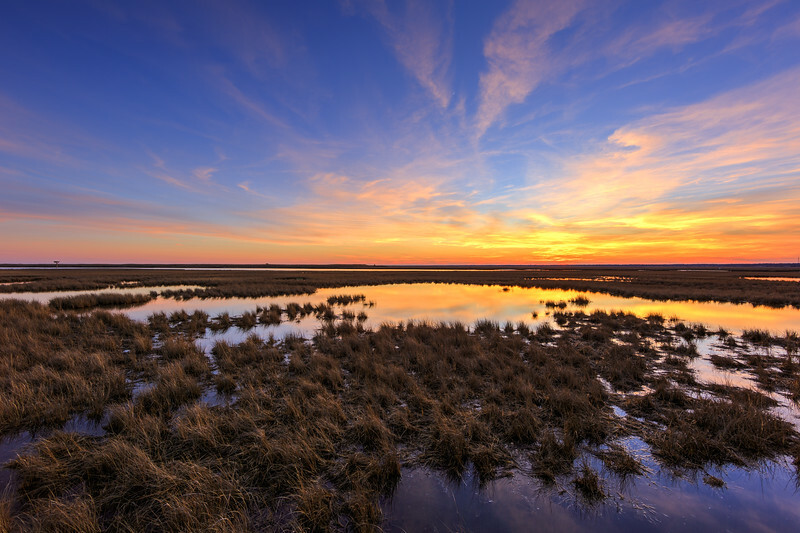 A subtle sunset over a browning, winter salt marsh. 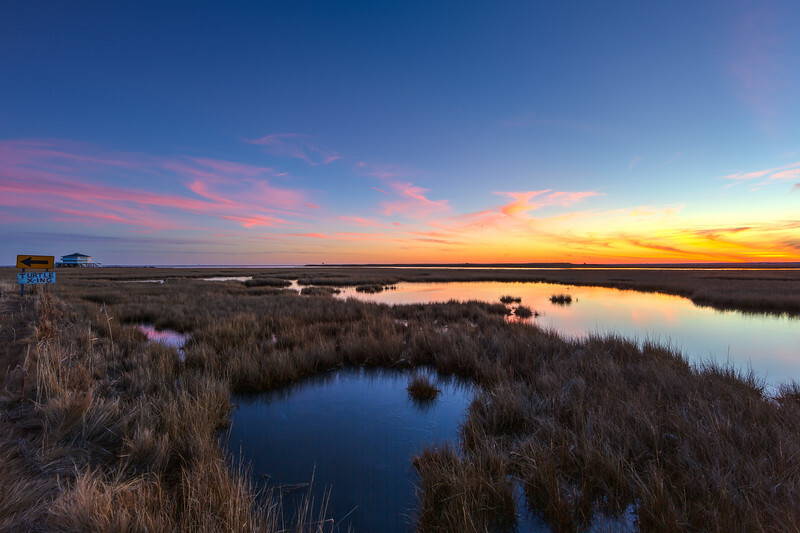 Wide angle winter sunset photo made over tranquil salt marsh. 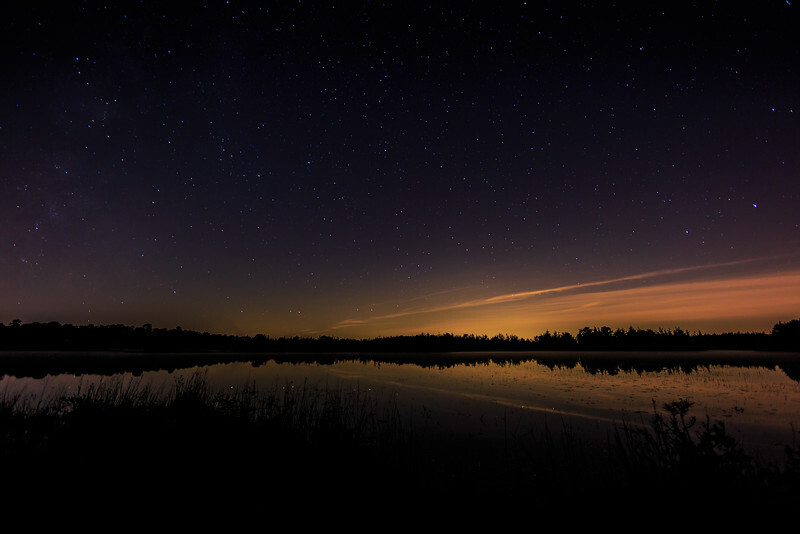 Late fall night sky over Stafford Forge. 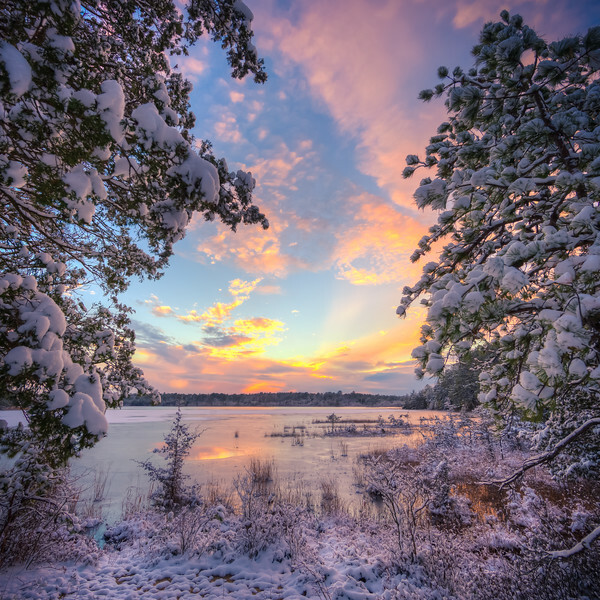 Sunset over fresh snow fallen atop the pine trees and lake at Stafford Forge Wildlife Management Area. 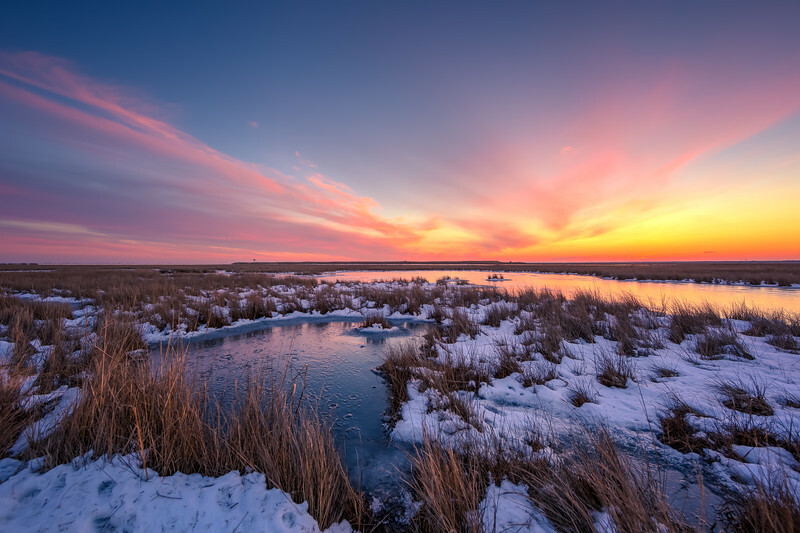 Wide angle winter sunset over a frozen and snowy salt marsh. 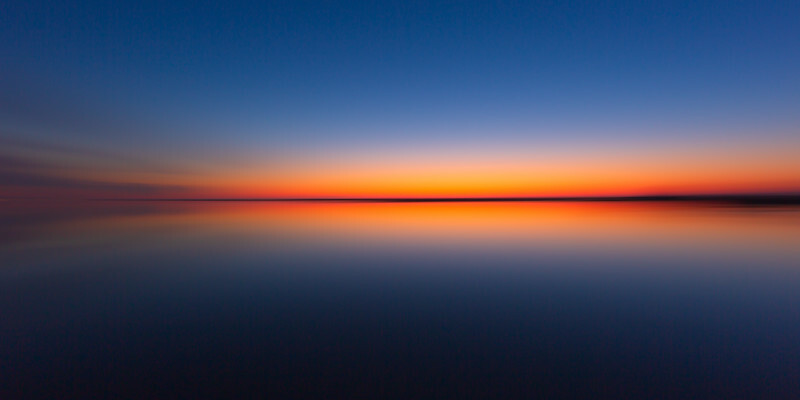 Wide angle photo made at blur hour over a reflective Little Egg Harbor bay. 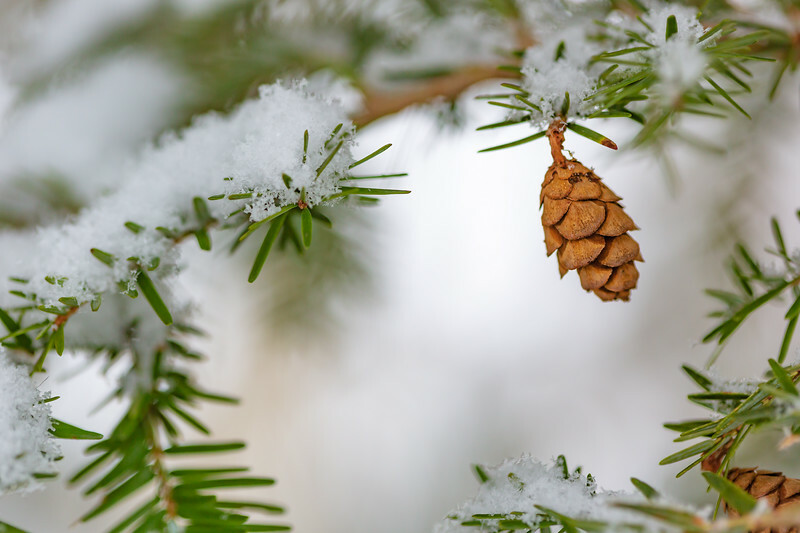 Macro photograph of a Hemlock tree pine cone hanging from snow covered pine boughs. 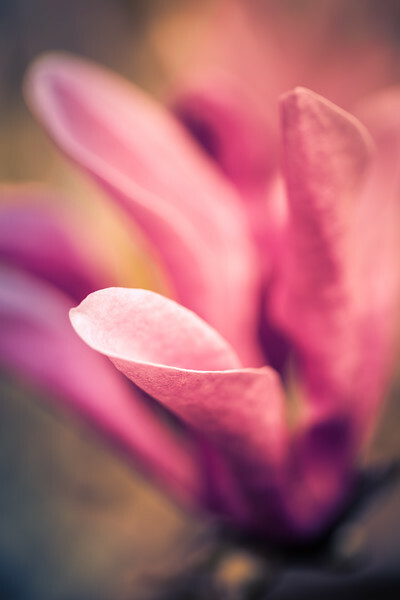 Macro photo of a Jane Magnolia blossom with soft focus and bokeh. 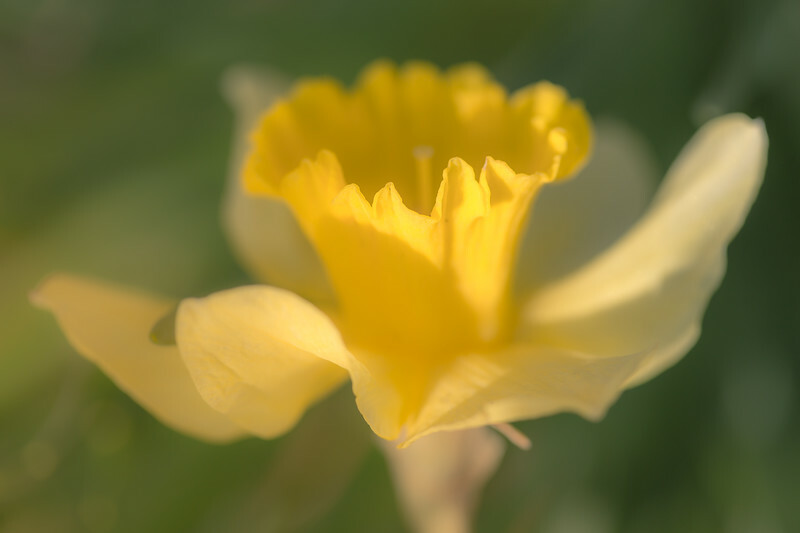 Yellow daffodil macro photo with soft focus and bokeh.